If you’ve been using QuickBooks Online for a while and feel like you are still missing some things, then this class is for you! 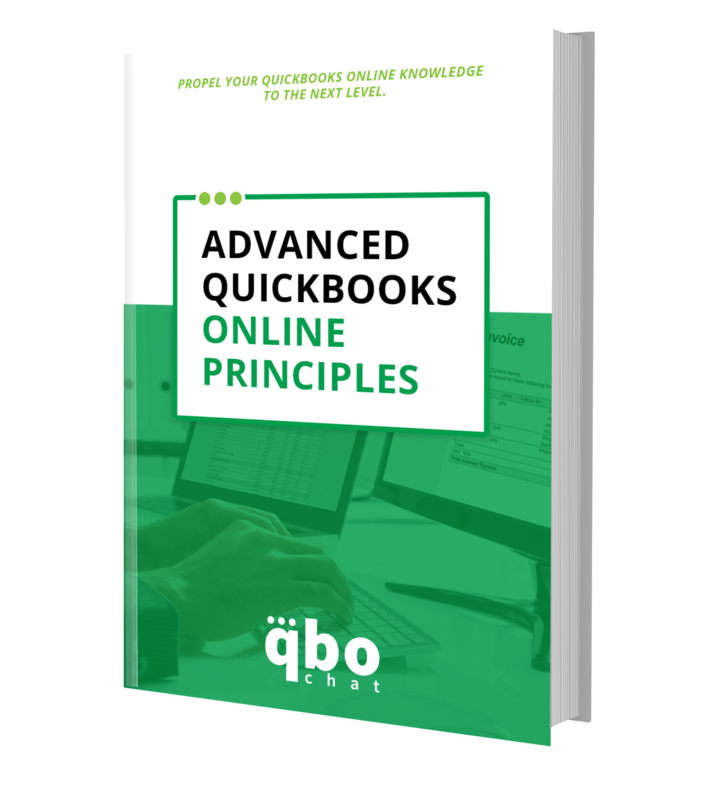 By learning the advanced principles of QuickBooks Online, you’ll become a true expert and be able to address most issues with ease. By the end of this course, you’ll understand the in’s and out’s of QuickBooks Online so you can better serve your clients. *Note – this is NOT a course associated with Intuit or part of the Advanced QuickBooks Online certification. We may teach some of the same areas, but this is NOT a training course for the certification.